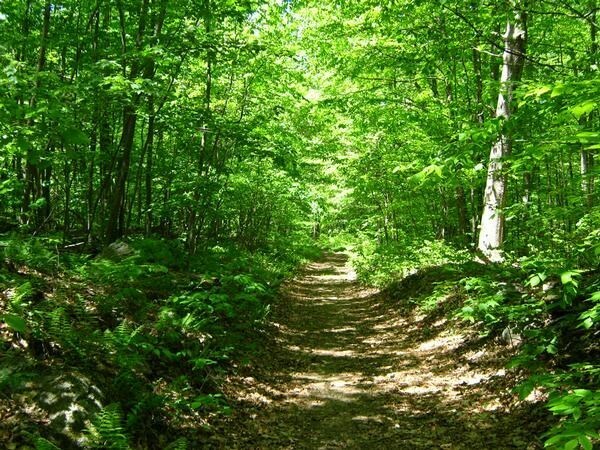 Join us for Connecticut Trails Day 2009 - Take In the Outdoors! 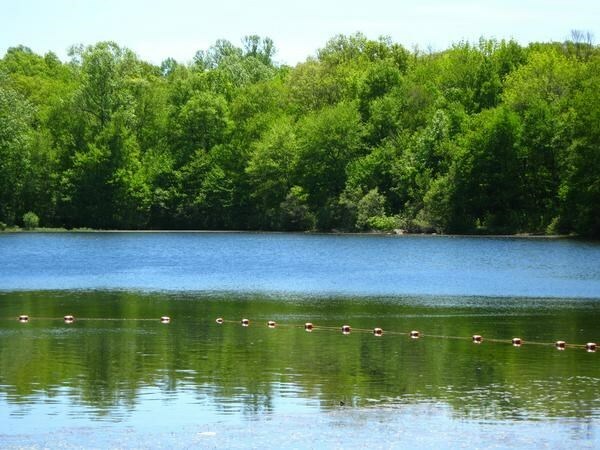 This event is being held in conjunction with the Connecticut Forest & Parks Association Connecticut Trails Day. CT Trails Day is part of a bigger national effort aimed toward the use and promotion of our parks and trails. Many events will be held throughout the state on June 6th. For our part, we would like to welcome both new and seasoned geocachers to Day Pond State Park. 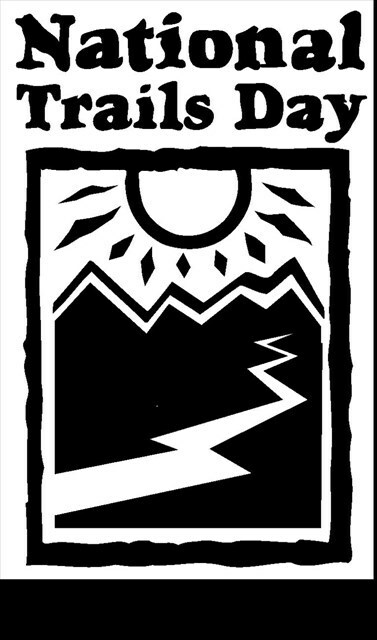 Entry fees to the park are waived for Trails Day. Learn about geocaching, a high tech game of hide and seek using a handheld GPSr to find hidden treasures in the outdoors. Geocaching is a fun hobby for all ages and walks of life. Caches are hidden throughout the world in many clever, scenic locations. Over 30 caches are within two miles of the event. Stop by the shelter at Day Pond State Park where several cachers will be on hand to show you the ropes. It's easy to learn! If you don't have a GPSr, a few will be available for demonstration or borrowing. Rain date: Sunday, June 7th, same time. Day Pond Park features the Salmon River Trail. 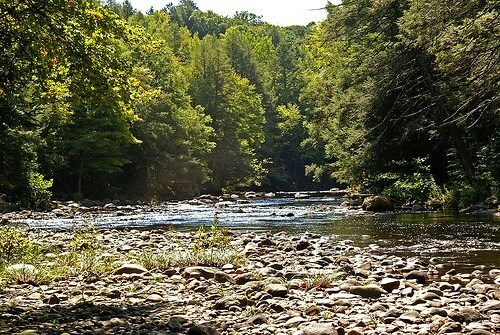 It's a great place for hiking, swimming, fishing, picnicking, letterboxing and horseback riding. 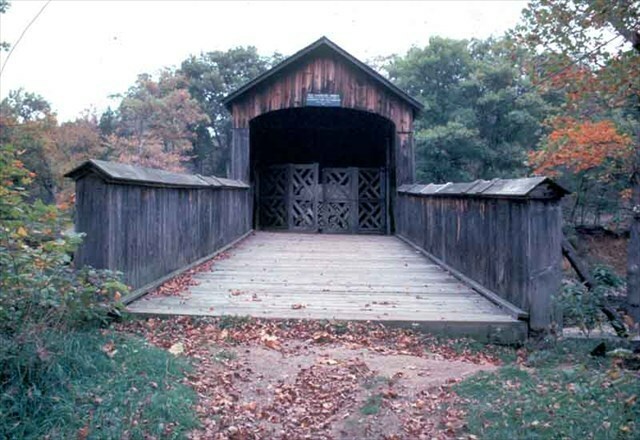 While in the area be sure to check out nearby Comstock Covered Bridge and Salmon River State Forest. Come and enjoy the adventure! Could there be a cache near here? Day Pond in SummerBring your swim suit!